With no clearly defined picture as to what Canada’s agri-industry should look like in the coming decades, the Ontario Federation of Agriculture is taking a lead role in devising a national food strategy. OFA vice-president Mark Wales, who farms near Copenhagen in east Elgin, is a vocal advocate for a clear, defining agricultural template that can be adopted on a national scale. City Scope conducted a lengthy interview with Mark on March 9 of this year. What follows is the entire unedited version of the phone interview with Mark in Toronto that delved into a national food strategy, a similar undertaking in the U.K., GM foods and other agri-industry topics on the radar. City Scope: Mark, define for us what has led up to the push for a national food policy. Mark Wales: There never has been any clear defining, overarching national or even provincial food strategy in this country. Some municipalities, like Vancouver, have a food strategy and I think Manitoba has a bit of one, but those are mainly focused around very local food. But there is nothing overall to say what should Canadian agriculture look like, whom should we be trying to feed, what should we be trying to produce and who should be doing it and under what standards and so on. There is a myriad of policies but none of them with any overarching vision or strategy. So, that’s what we’re working on here, both in Ontario at the OFA level, and at the national level through the Canadian Federation of Agriculture. 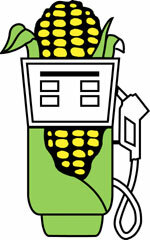 Ethanol production has increased the availability of corn in Ontario says Tom Cox chair of the Integrated Grain Processors Cooperative, which operates an ethanol plant in Aylmer, Ontario. 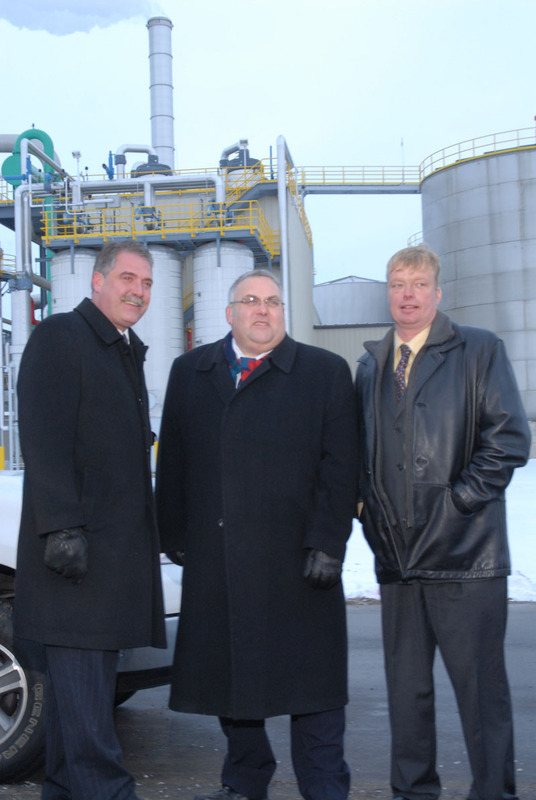 This, in response to a report from the George Morris Centre entitled Opening the Throttle and Applying the Brakes , which concludes it is the growth in the ethanol sector that is largely responsible for the struggles in the hog industry here in Ontario.